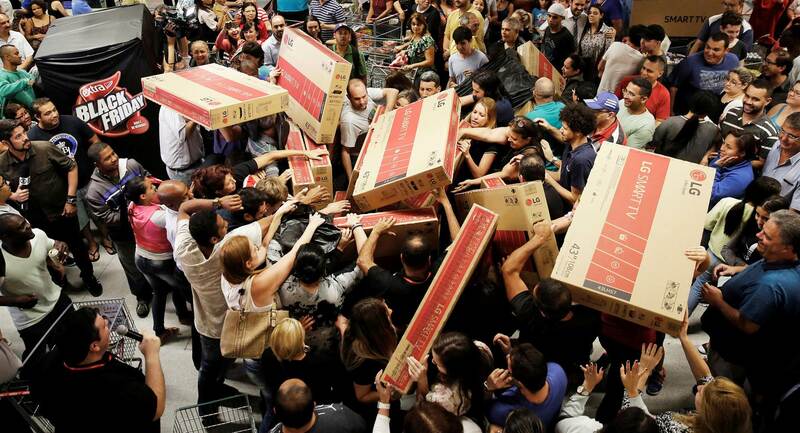 I was all set to launch a Black Friday sale last Thursday. Then I looked at my inbox and social media feed. I quickly morphed into a millennial and I “can’t even.” or couldn’t even. The noise was just too much and I didn’t want to add any more to it. My wife and I bought exactly one thing the entire weekend, from an app on her phone. Instead, we went to Atlanta to play a small part in delivering hope through Operation Christmas Child. -Get a VVIP to The Thing Orlando for $400 off AND I will give a Main Thing ticket away to a Veteran, Single Parent, or Someone in need of a hand. This sale ends Tuesday night at Midnight. Act now this is the best deal you are going to get EVER! Napoleon Hill introduced the idea in “Think And Grow Rich.” He wrote about the Mastermind principle as: “The coordination of knowledge and effort of two or more people, who work toward a definite purpose, in the spirit of harmony.” Our Mastermind groups will consist of small groups of people 8-12 lead by me meeting via private Google Hangout / Skype on bi-weekly basis. There will be accountability, collaboration, iron sharpening iron, access to resources, and different perspective. I will be personally leading each Mastermind that is formed. 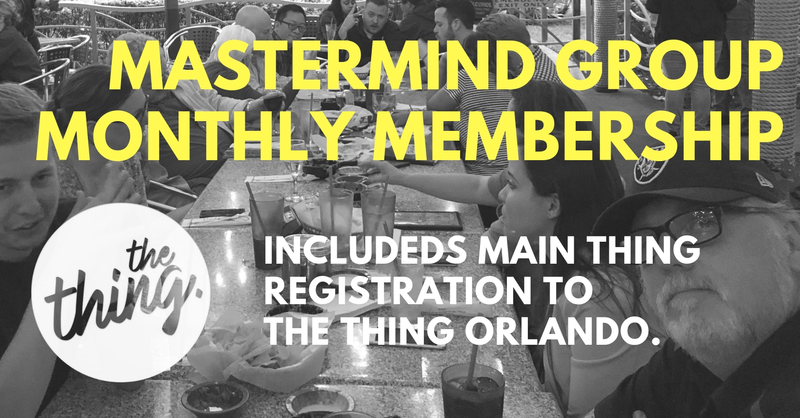 Costs for my 2019 Mastermind Groups have just gone up but for as long as you a member you will get to attend Thing in Orlando Main Thing FOR FREE. Twelve Month Minimum Commitment. This is an $800 savings!